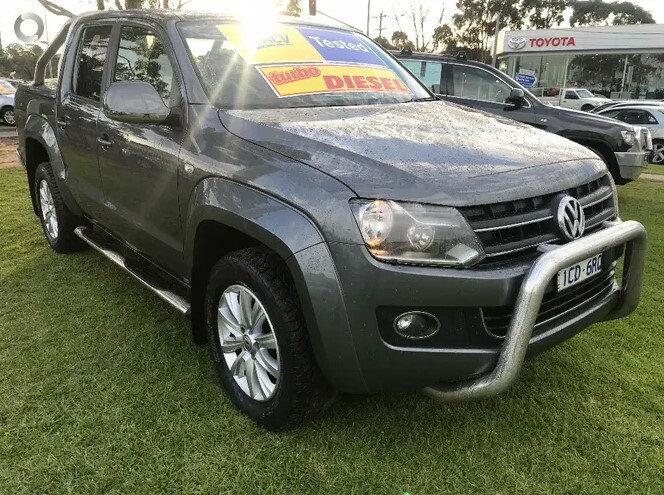 2014 Turbo Diesel Auto 4X4 Luxury Volkswagen Amarok Dual Cab Ute!! 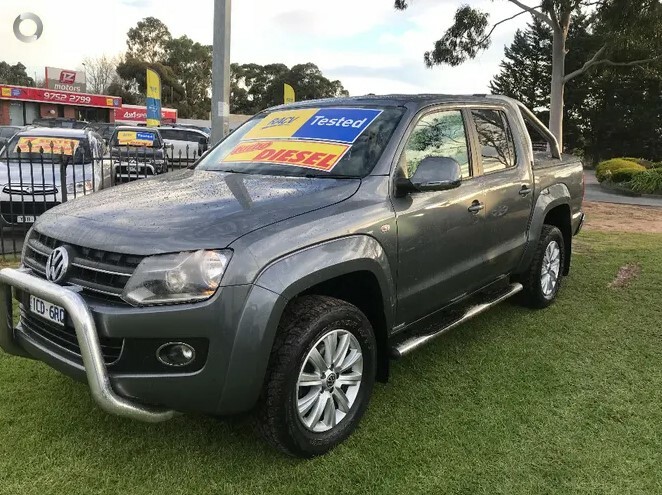 Comes with RWC, Service, Free RACV Test, Free 1 year RACV warranty and Free RACV 1 year Totalcare Premium roadside assistance!! 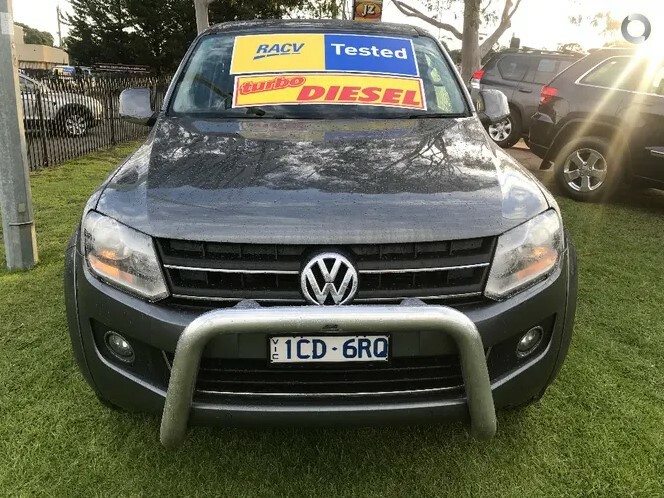 This turbo diesel luxury dual cab is in mint condition and has been meticulously maintained by its previous owner and drives beautifully.